This entry was posted in Feetprints. Bookmark the permalink. 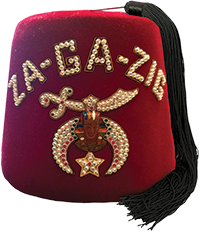 Shriners are a brotherhood of men committed to family, engaged in ongoing personal growth, and dedicated to providing care for children and families in need.